There’s nothing more satisfying than jumping on the scales in the morning and seeing your weight go down, or up of course depending on what you’re aiming for. However, it would be even more pleasing if the scale could also monitor extra stuff about your health in general. The Withings WS-50 Smart Body Analyzer is something which can do just that. You don’t have to worry about monitoring your health with different gadgets because this advanced scale can do it for you. 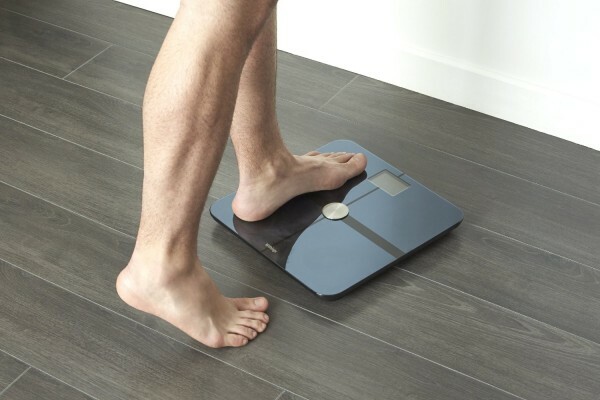 The smart scale analyzes your weight, BMI and tracks your body fat as well. It also monitors your heart rate and tells you if you’re improving your overall fitness. You can also pair it with your smartphones – both iOS and Android have a dedicated app available. It can be used by up to 8 different people and you can choose to keep your data private or share it with friends, or family via social media. The Withings WS-50 Smart Body Analyzer is available for $149.95 via Amazon.